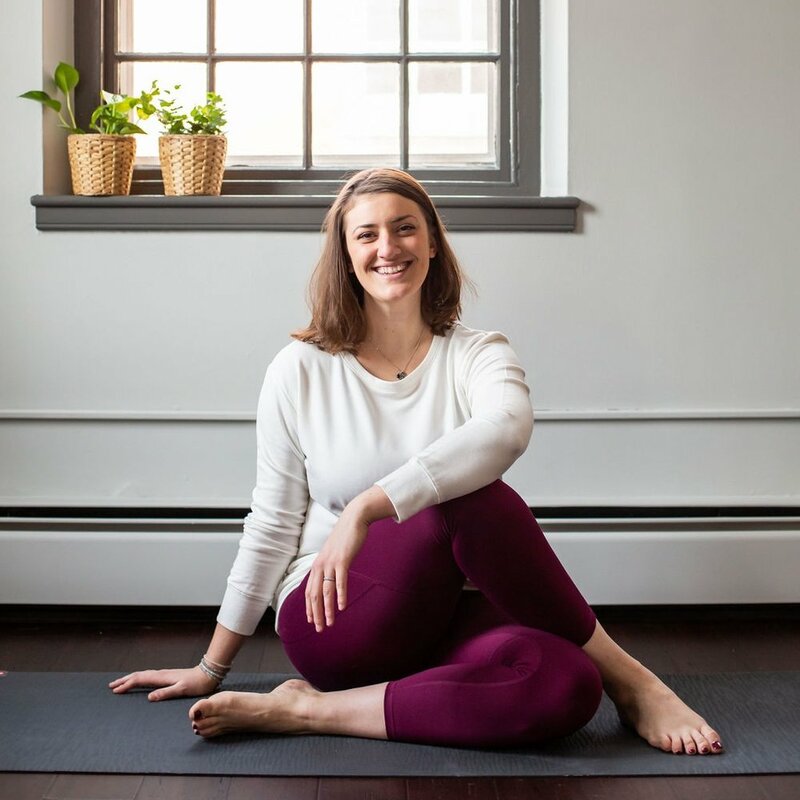 Healing Yoga NH is a tiny yoga studio in downtown Peterborough, New Hampshire focusing on private yoga instruction & small group classes. Whether you are brand new to yoga or looking to deepen your practice, private yoga instruction will focus on your individual needs and goals, on your own schedule. Healing Yoga NH offers a small number of semi-private group classes and workshops, each limited in size to ensure individual attention. View our schedule of upcoming offerings.